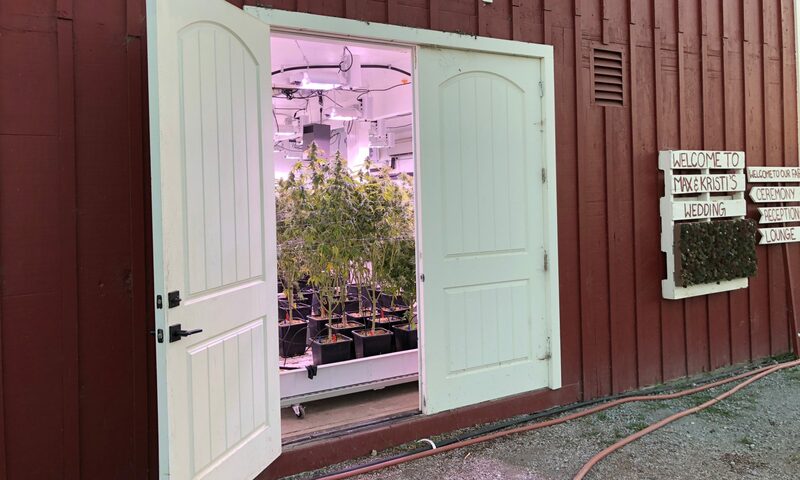 A Farmer & His Wife Growing Craft Cannabis In A Restored 1950's Barn. Santa Cruz Grown. CA State Licensed Cultivator & Distributor.